Leading a staff team is an art. Get it wrong and you have a mutiny on your hands, get it right and you have an office full of happy productive staff! Throughout your working life you will have come across inspirational managers and some that are really bad, to put it mildly. 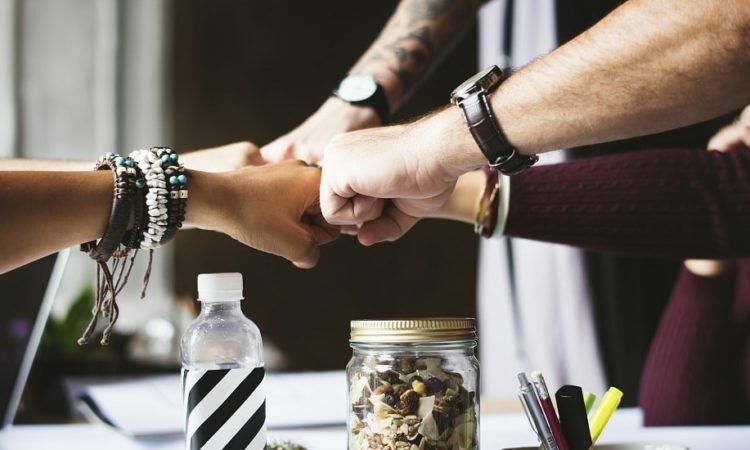 When put into a manager or leadership role it’s important to step back a little and consider how to get the best from your team in order to create a productive environment. There are a number of management styles and the one you adopt will very much depend on your business sector and your own personality. It is worth getting some training on how to manage staff effectively such as the online supply chain management degree. You will learn valuable skills on how to manage a staff team and communicate effectively with clients and customers. Here are some of the most recognised management styles, often you may need to be flexible enough to use a combination of styles depending on the situation you are dealing with. A visionary manager promotes a creative atmosphere within a staff team. The manager conveys a vision to the team along with clear identified goals, the staff team are then allowed to be creative in reaching the goal. This style of leadership encourages innovation and it also places a sense of ownership to the team, encouraging commitment and determination. The manager will check at regular intervals to ensure the team remains on track with regards to the vision, but will not tell a team how to achieve it. If a staff team is experienced and skilled this is a perfect management style that will really draw the best from the staff. If your team is new and inexperienced the total “hands off” approach may cause certain team members to fail and cause a certain amount of stress. There is also the risk of staff becoming complacent and do as little as possible to reach the goal. A democratic manager recognises that every team member has a particular skill and will build on the fact to enable the team to reach a goal. Reward and praise for work well done is used regularly and the team is normally committed, productive and motivated. Decisions are reached by meeting with the whole team and every voice is heard. This tactic is excellent for progressing a business forward, as ideas are welcomed and built upon. Every person working under the direction of a democratic manager feels valued and morale is normally high. There are downsides though and these include the amount of work placed on the managers shoulders, in being “hands on” throughout the process. Progress can also be quite slow as it takes time to get everyone together in order to hear everyone’s views. Often branded as the least effective management style, the autocratic manager will be directive in the extreme, not allowing the team to deviate or have input on the tasks given to them. Morale can be quite low and praise is not a regular feature. This style of management has it’s uses if there is a strict deadline to adhere to. It’s excellent practice to discover what style of manager you are naturally drawn towards and then develop skills to broaden your skills on staff management.